With winter well on its way, it’s time to get out all your winter gear. That includes, for all of you that just love winter sports, your snow gear. 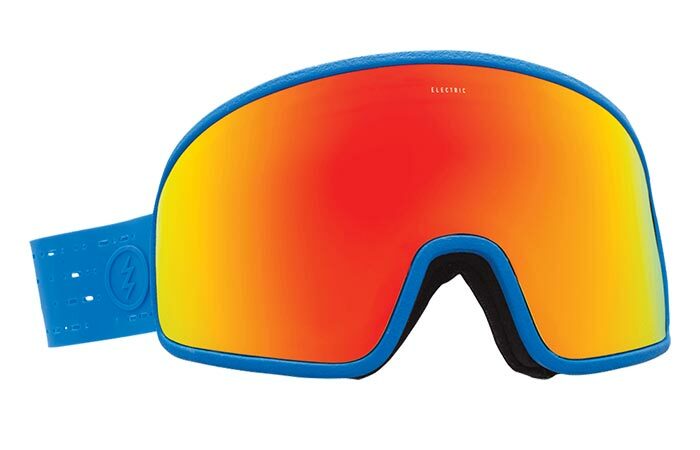 Well, if you’re into skiing and snowboarding, you should definitely take a look at Electric’s Electrolite Snow Goggles. Designed to be comfortable and super lightweight, while still protecting your eyes, these Electrolites are definitely extremely advanced goggles. 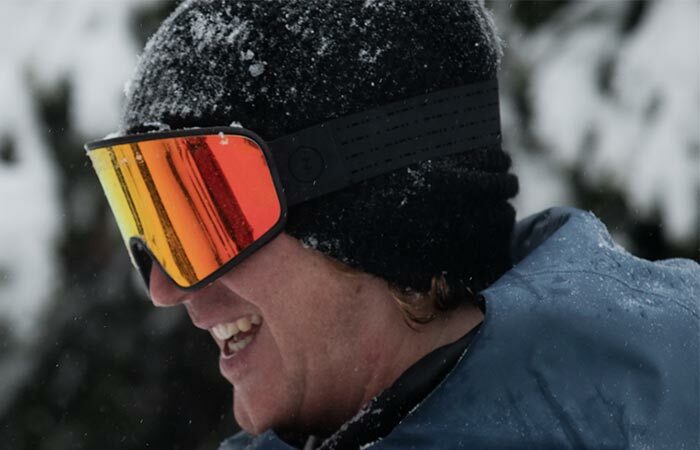 To make the Electrolite one of the lightest goggles that Electric has ever produced, these goggles feature a 100% EVA frame. Besides, it doesn’t stop there. These goggles are super lightweight at only 2.71 ounces. In addition, the thermo-compressed adjustable silicone strap will never slip from your head, beanie or helmet. The mold injected EVA frame makes it ultra-light; essentially, the entire goggle only weighs in at 77 grams (2.71 ounces). It also features a fixed dual cylindrical thermoformed lens that offers 100% UV protection. Don’t forget to check out the video below. To ensure that you have the optimal fit, the Electrolite comes with a 40mm Thermo-set compression molded silicone strap. Not only does it feature integrated adjusters but it also has ultra-butter surfacing. This means that it will never slip off your head, helmet or beanie. The oversized lens helps in increasing your peripheral vision greatly. It also comes with an anti-scratch and anti-fog coating. The lens itself comes complete with a super anti-fog and anti-scratch coating. Furthermore, it also features anti-reflective technology and because of the thermoformed shape, it allows for enhanced peripheral vision.